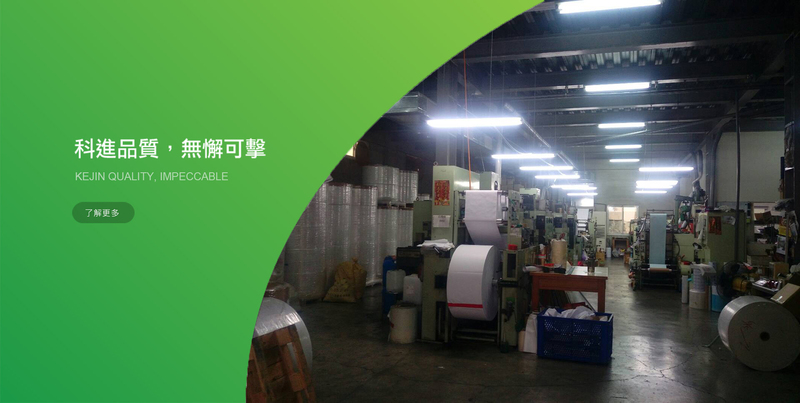 Kejin was established in March,1997 ,The head office is located on the 1st floor of No. 26, Lane 37, Fugang Street, Shilin District, Taipei City. 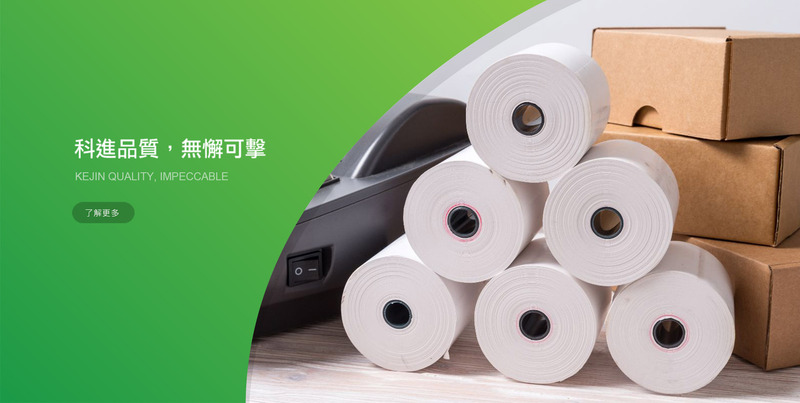 The main products are electronic invoice thermal paper, cash register paper, POS printer printing paper, bar code sticker, and can be printed. , a small amount of customization... 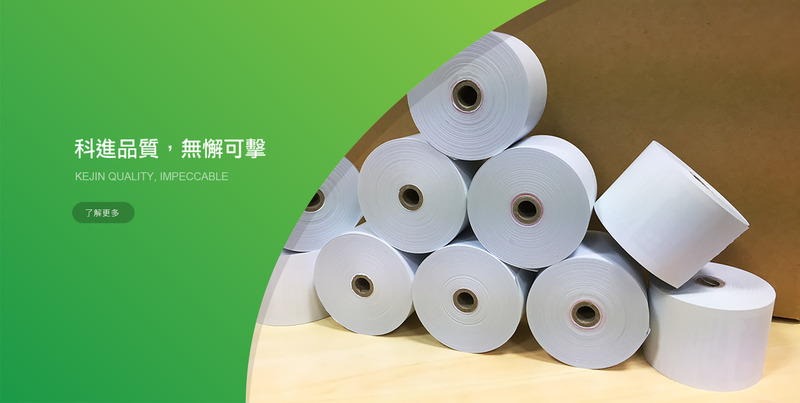 The flexibility of the factory is large and precise, and the company's product quality can fully meet the needs of customers, and it can become a priority for customers in this highly competitive market. Affirmation, good word of mouth. 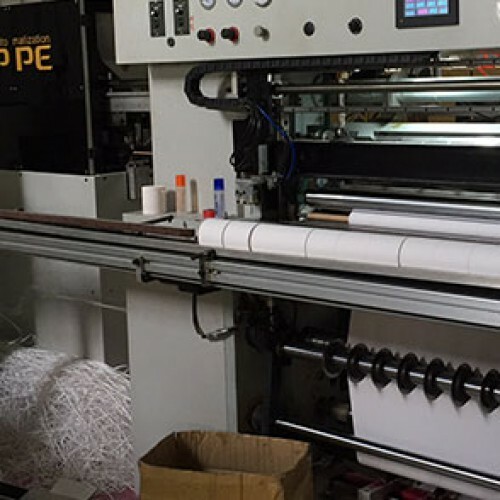 We provide honest management, close prices, excellent products and services to meet the diversified needs of our customers.